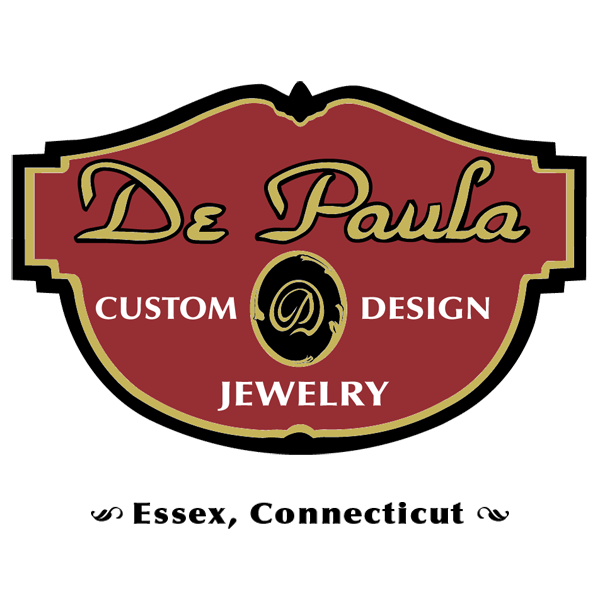 We offer complete jewelry repair services, with repairs done by master jeweler and owner, Phil DePaula. 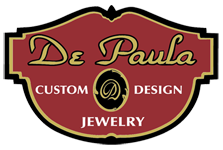 Phil has extensive experience in all facets of repair, including estate jewelry, and all repairs are made in our Essex, CT location. 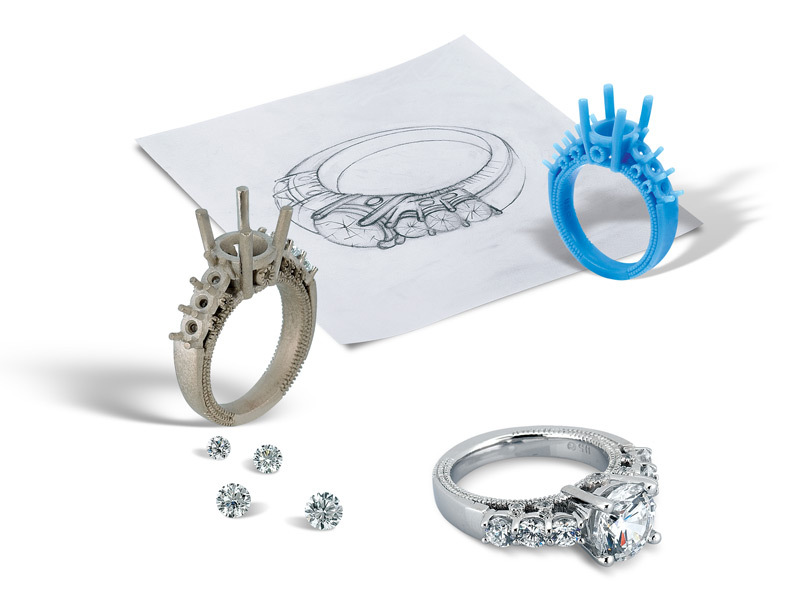 We’ve built our business on creating jewelry you will not find anywhere else. For decades, we’ve worked with our customers to create the item of their dreams. 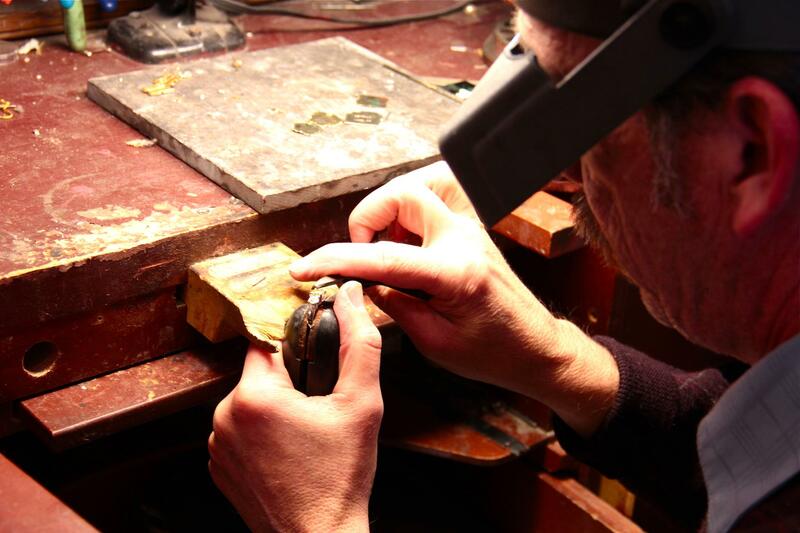 With over four decades of experience in crafting jewelry by hand, we can handle any job and deliver an amazing experience. View our custom design section for more info. We offer estate jewelry services, discreet and confidential. 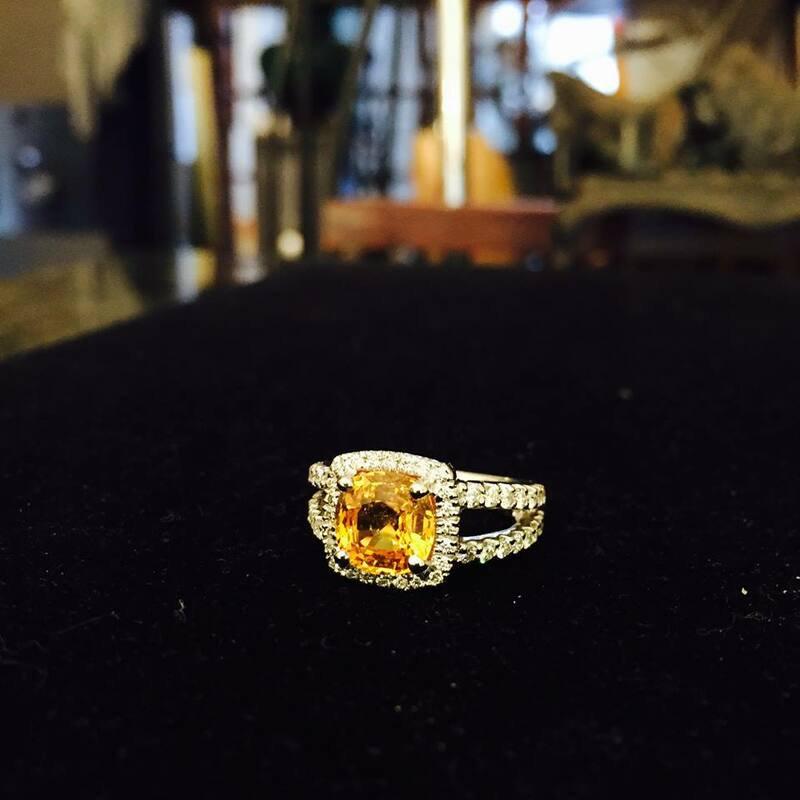 We have a large selection in our Essex, CT store and always available to discuss any item you desire.